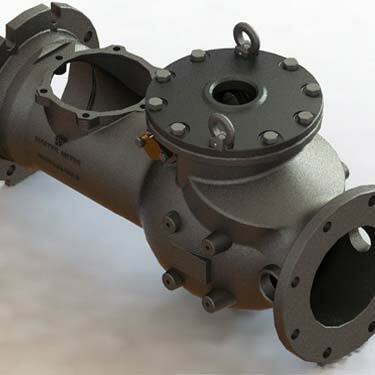 A leading mechanical engineering & 3D modeling company in India, offering full-service 3D CAD modeling and CAD design services to global clients. 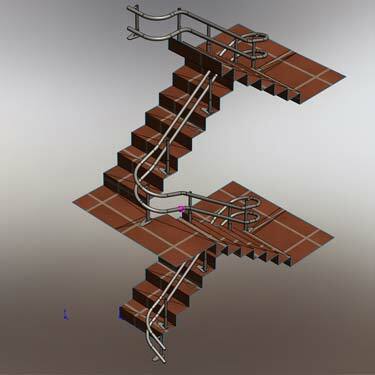 We convert your ideas and concepts with the help of our latest 3D CAD software. This includes 3D part modeling from 2D drawings, 3D assembly, 2D drafting, paper to CAD conversion, sheet metal modeling, 3D rendering and animation, CAD data translation utilizing SolidWorks. Our mechanical design services team delivers 3D modeling services for mechanical industries that require effective 3D designs for mechanical structures or products allowing detailed exploded views, assemblies and greatly enhanced presentations. We have expertise in sketches, handmade mockups, or any 2D or 3D CAD drawings; convert it into a 3D CAD models using SolidWorks. 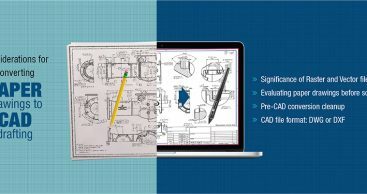 Our mechanical designers have expertise in 2D to 3D modeling and SolidWorks surface modeling from conceptual sketches and 2D drawings of engineering clients, to improve design communication across departments. We provide design-for-manufacturing assistance, methods of production comparisons, industrial design, and full mechanical engineering services. Our product development team help in developing quality 3D models for machinery, industrial equipment, mechanical components, tools and sheet metal parts for diverse industry-specific requirements, and enhance the design development processes on behalf of the client using SolidWorks. With strict adherence to industry standards, we deliver 3D CAD models as per the shop floor need, thereby reducing the responsibilities of in-house design engineers. If you just need an idea turned into a 3D CAD model, we’re staffed to meet the challenge for prototyping and full engineering support.